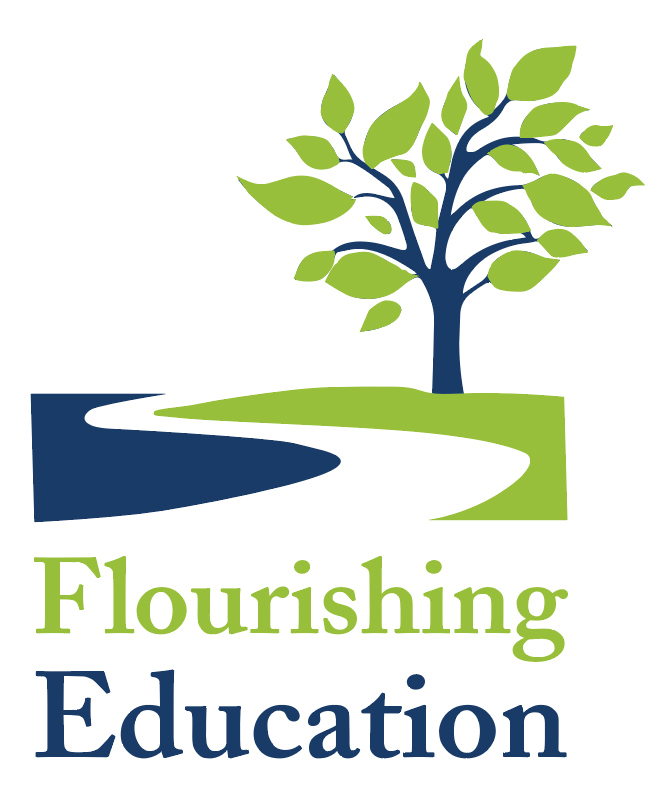 Whether you bought The Flourishing Student: Every Tutor’s Guide to promoting Mental Health, well-being and resilience in Higher Education or you would simply like accesss to the resources in the book (worksheets in PDF format and the meditations in MP3 format), please complete the subscription form below. You will then be given acccess to all the relevant documents. Thank you.